“I think everyone will be rather surprised,” son says. Carlos Ghosn, former CEO of the Renault-Nissan-Mitsubishi Alliance, will get his day in court tomorrow. Seven weeks after his unexpected arrest, former Nissan CEO Carlos Ghosn will finally get a chance, albeit a brief one, to lay out his side of the story when he gets to address a court in Tokyo on Tuesday. Having so far refused to sign a confession demanded by Japanese prosecutors, Ghosn is expected to assert his innocence and deny allegations of various financial wrongdoings during a 10-minute session. It will be the first time since the 64-year-old executive was arrested after landing at Tokyo’s Haneda Airport on Nov. 19, that he has been seen in public. He has since been held in solitary confinement in the Tokyo Detention Center. Those accusers have laid out a number of allegations, starting with claims that Ghosn hid about 5 billion yen, or $44 million, in income between 2011 and 2015. He has also been accused of transferring some of his financial losses to Nissan and using some of the automaker’s money to buy homes in Brazil and Lebanon. Prosecutors reportedly also are looking into whether income since 2016 was also improperly reported. 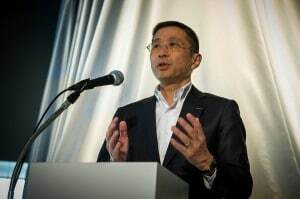 Nissan CEO Hiroto Saikawa has been pushing for more equitable arrangements between the two sides. But the automaker’s own claims have raised numerous concerns, skeptics questioning why the matter was dealt with so harshly. They also have been asking whether Ghosn was caught up in a push by Nissan and its CEO Hiroto Saikawa to distance itself from its French alliance partner Renault. The European automaker is credited with saving a near-bankrupt Nissan in 1999 with a $6 billion investment. At the time, Ghosn was put in charge of the Nissan Revival Plan, rising to CEO of the Japanese company as its fortunes improved. 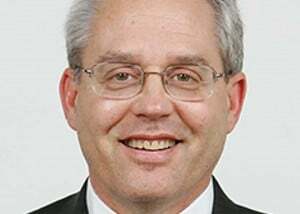 He was subsequently named CEO of Renault, as well, along with taking charge of their Renault-Nissan Alliance. When Nissan took a controlling stake in struggling Mitsubishi in 2016, Ghosn relinquished the CEO title to Saikawa and was named chairman of both of the Japanese companies. Observers note that within hours of Ghosn’s arrest, Saikawa leveled harsh criticism at his former mentor while also expressing his goal of gaining more independence from Renault which, while holding a 35.4% stake in partner, has had the authority to appoint key executives and board members. While there have been private talks between the various members of the alliance, there has been no indication whether their relationship might change. A senior source in the group has told TheDetroitBureau.com that there is little interest in breaking up the partnership which, collectively, became the world’s largest automotive group in 2017, selling 10.6 million vehicles. Final results for 2018 have yet to be calculated but the Renault-Nissan-Mitsubishi Alliance is expected to remain one of the world’s three largest automakers based on sales volumes. Greg Kelly's wife told Japanese TV that she believes her husband is a victim of a Nissan power grab. Ghosn has been fired from his management posts at both of the Japanese companies but French officials have notably refused to cut their ties to the Brazilian-born executive, insisting he must first go through due process to determine his guilt or innocence. So far, only members of his legal team have had access to the once high-flying executive. But son Anthony noted that after nearly two months in solitary, and living on a meager diet of mostly rice, his father has lost more than 20 pounds. 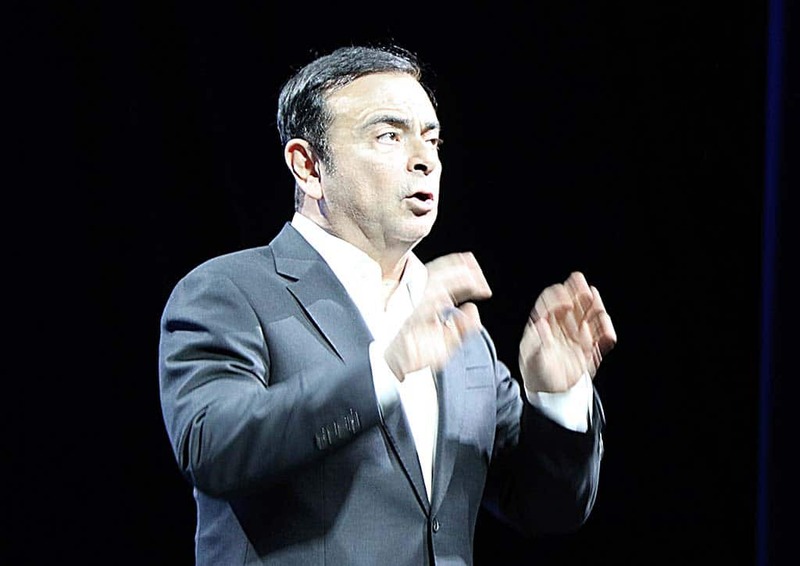 Ghosn was arrested while on his way to meetings at Nissan headquarters in Yokohama. Some reports – and sources who have spoken to TheDetroitBureau.com – have indicated he had planned to fire Saikawa during his trip. He was accompanied by Greg Kelly, a senior Nissan advisor whom prosecutors have accused of assisting in Ghosn’s financial misdeeds. Kelly, who suffered from a number of health problems, was released from detention on Dec. 25, on 70 million yen, or $636,000 bail. He has not been able to leave Japan since then. This entry was posted on Monday, January 7th, 2019 at and is filed under Asia Pacific, Automakers, Automobiles, Business, China, Europe, Executives, Lawsuits/Legal, Markets, Mitsubishi, NAFTA, Nissan, Personalities, Politicians, Renault, South America, U.S./North America. You can follow any responses to this entry through the RSS 2.0 feed. Both comments and pings are currently closed. If Ghosn is found / proven innocent, what is to become of Saikawa and the other accusers? That, my friend, is the big question! “…triggered by a “whistleblower.” Anyone know who this “whistleblower” is?